Available as a generic product which is double the strength and half the price! 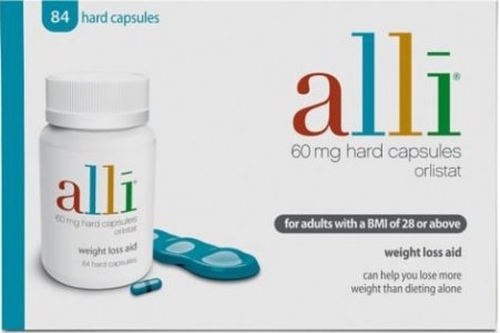 You can buy Alli online from our registered pharmacy. Simply choose your treatment, fill out the online questionnaire and checkout.